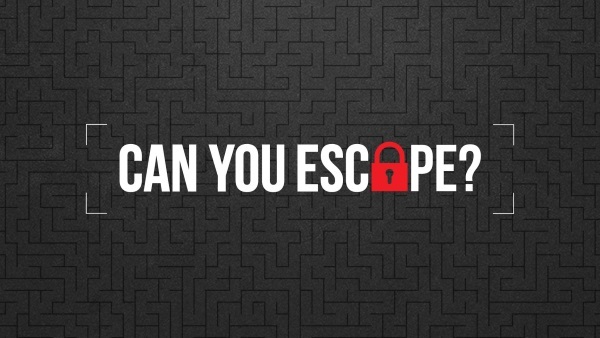 Escape Rooms is a real-life room escape game which requires players to work together to solve hidden puzzles to escape a locked themed room before the 1-hour timer runs out. This exciting new concept brings the popular online game into real life and gives players the opportunity to use their intuition, teamwork skills and intelligence to accomplish a unique and challenging task. The game is incredibly popular in Asia, the US and several European countries. Thousands of people have played worldwide and 99% say they would visit again. It's Friday, and you're going to Ibiza tomorrow with your mates. You decide to start the holiday early and go out partying. You go from Bar to Bar until you end up at the Nags Head in Eastgate St, Gloucester. The party was rocking hard in here and you and your friends drank far too much. The last thing you remember is doing your 6th shot of Tequila then it all gets hazy. You awake on the floor of the bar, but its all locked up and closed down for the evening. The minibus to the airport is leaving in 1hr and you need to escape……. To save 10% off your booking at Trapped Escape Rooms Gloucester enter the code 'GLOSINFO' at checkout.